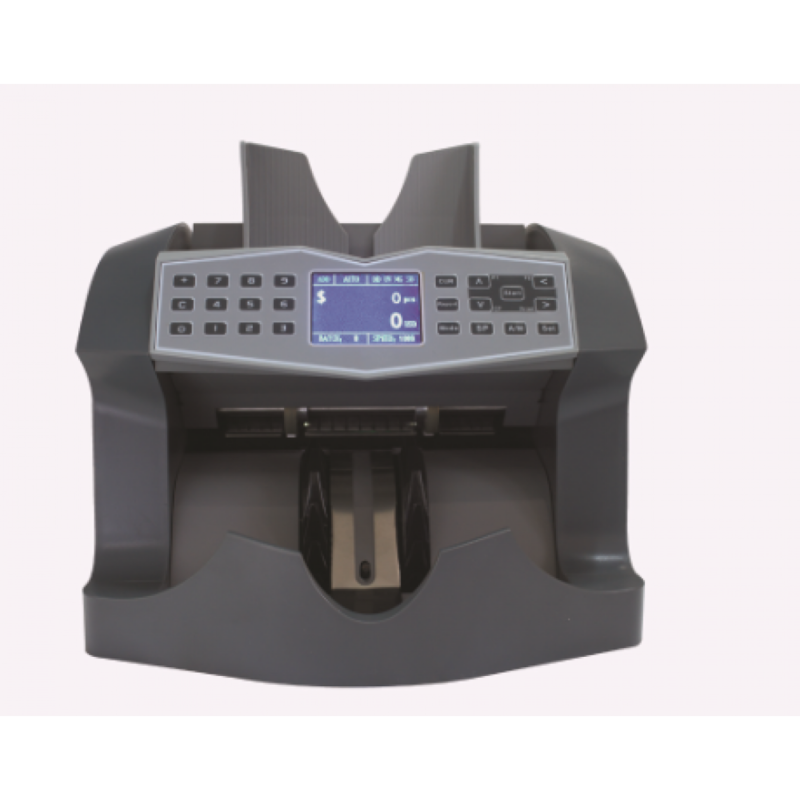 General :- This user-friendly design STP-103II upgraded version of STP-103 incorporates a small foot.. 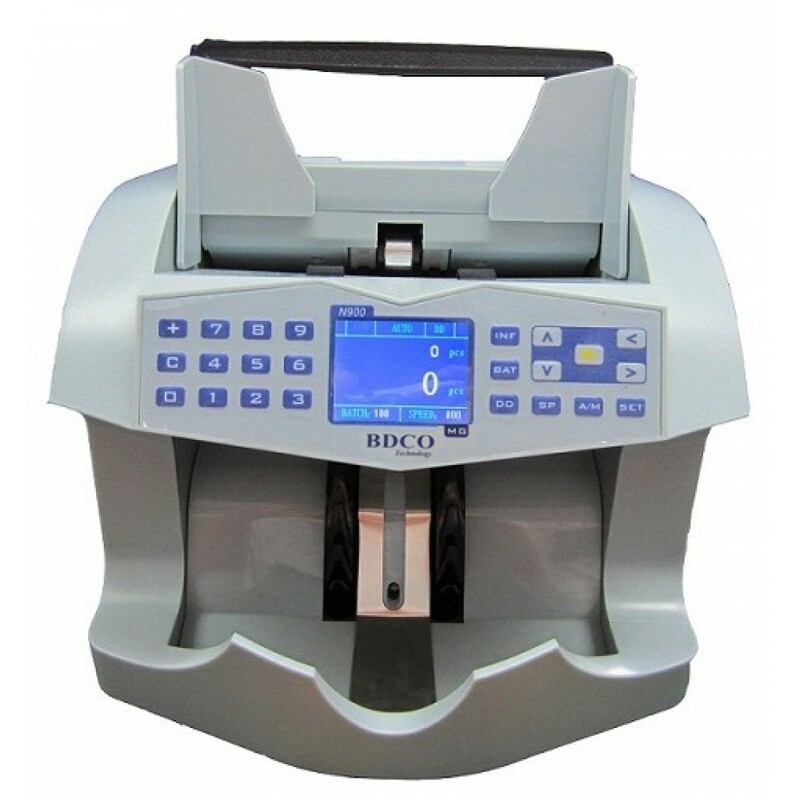 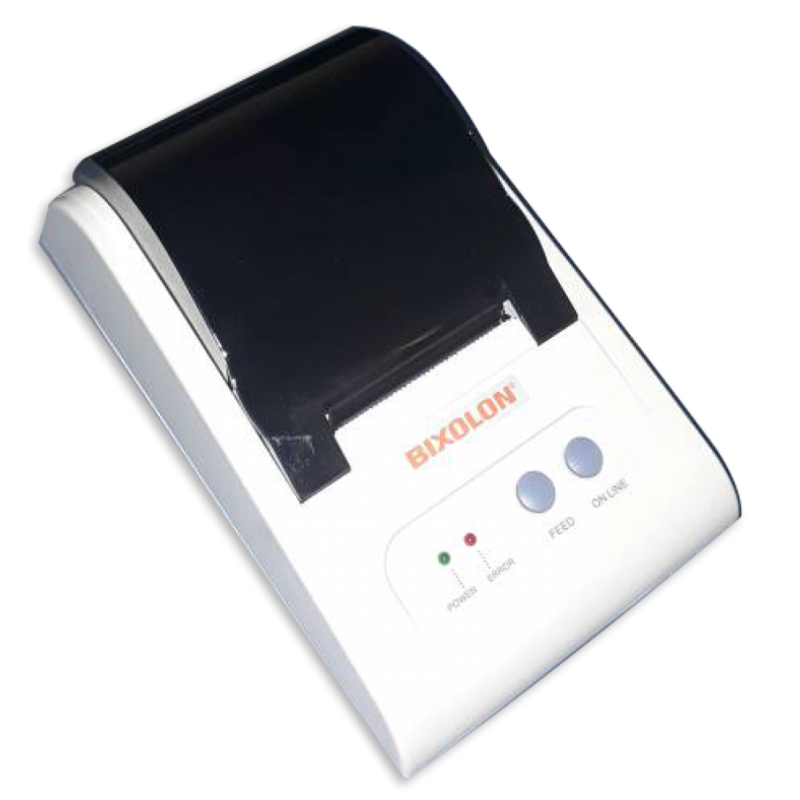 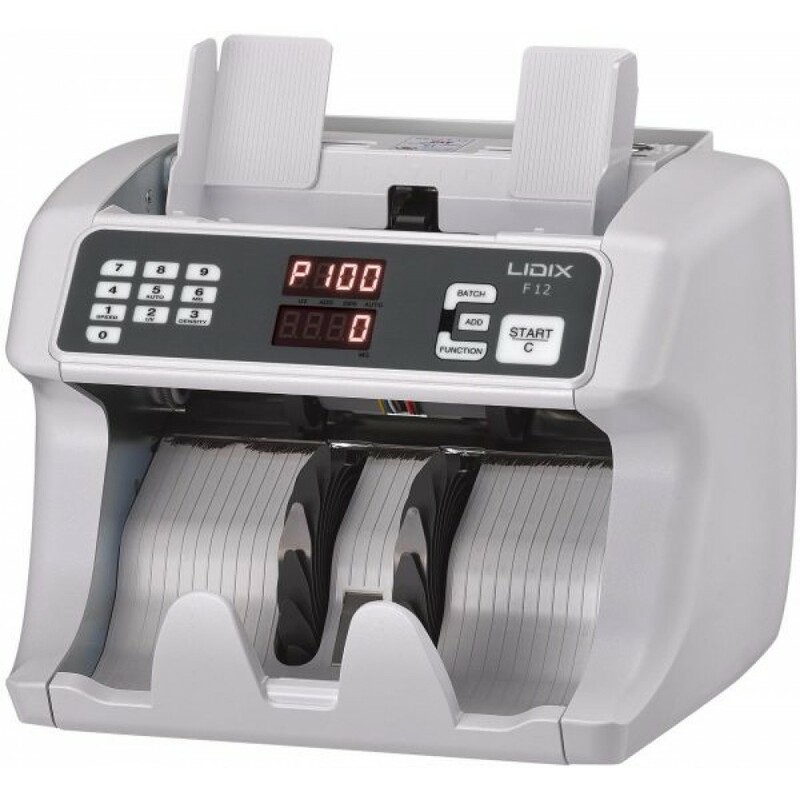 Features :- Three Selectable Counting Speeds. 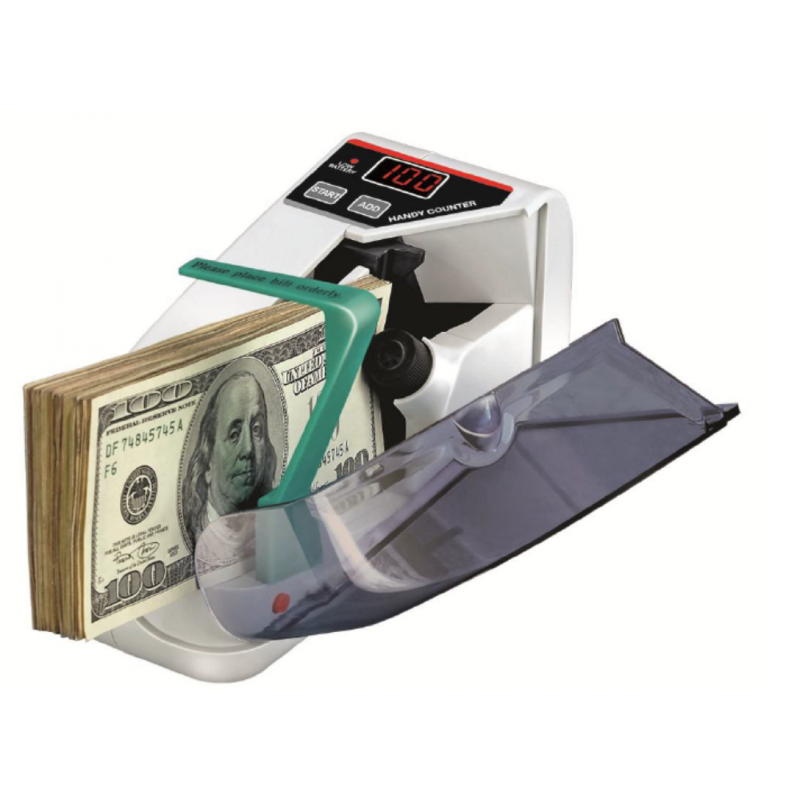 (up to 1,500 notes/min) .- Optional Counterfeit Detecti.. 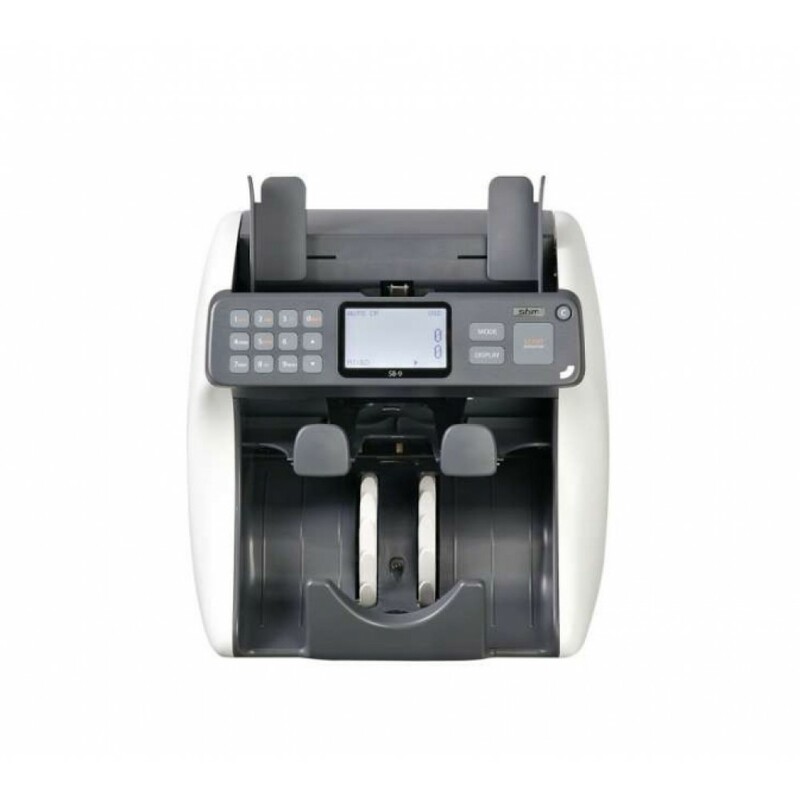 Features :- Superior Performance . - Fitness Sorting & Authenticity Detection .- Quick Boot.. 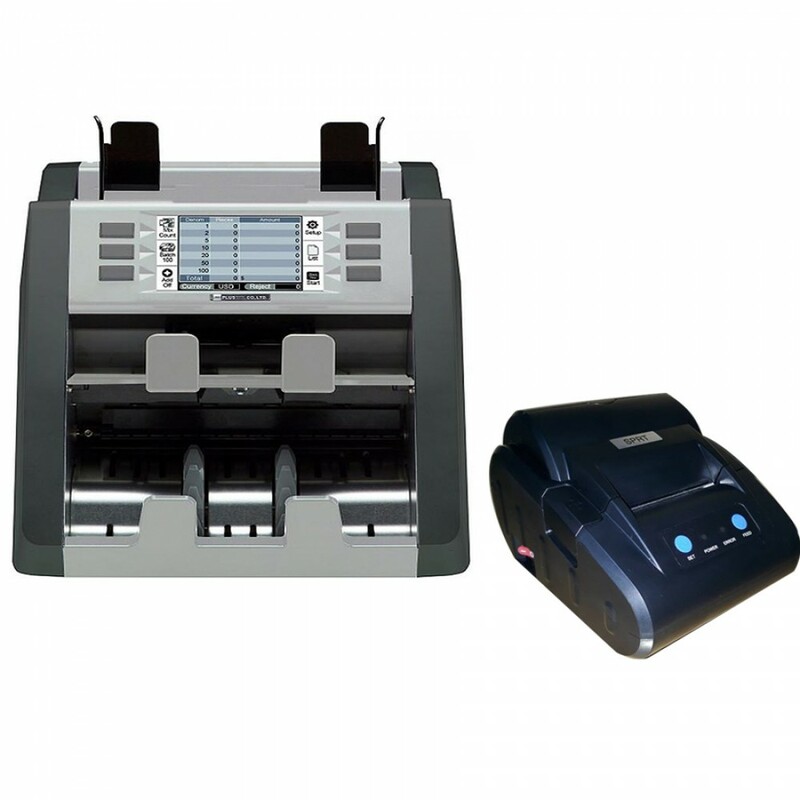 Features :- Compact Size : can be placed even on a small table .- Various Count Modes : mixed, singl..